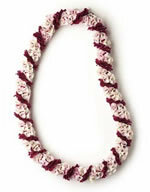 A lei exchange is a Hawaiian tradition. 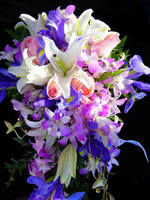 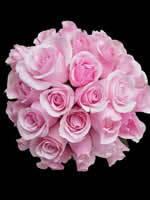 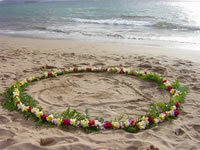 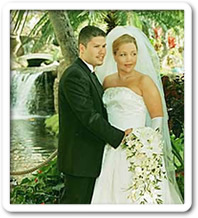 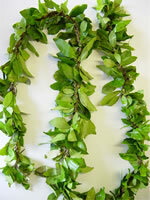 We include two leis in all of our Wedding Packages. 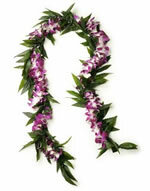 Add the Hawaiian touch with long, rich green Maile leis, optionally entwined with flowers.